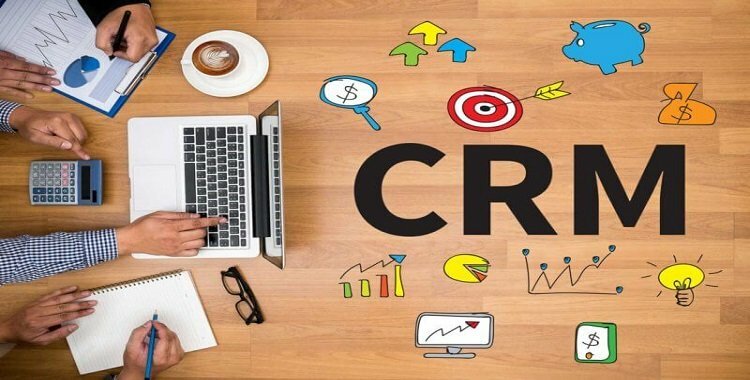 Customer Relationship Management Software | Best CRM Tool Any Business Database. Globaltech(I) Pvt Ltd. has its own software development team. ProSales is an all in a web-based CRM solution and delivers powerful customer relationship management capabilities. 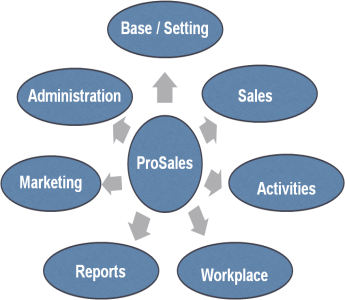 Prosales comprises of Sales, Activities, Workplace, Reports, Administration and Marketing. It includes sales, marketing, activities and flexible customisation. The software is completely integrated with the back office—order management, fulfilment and financials. It gives you real-time visibility into your customer lifecycle—from lead to close to fulfilment. It is easy to use and customise. It includes analytics according to user’s need and can be easily integrated with system as well as mail settings. It helps in accelerating performance by True 360-degree Business Visibility. It saves loads of time and energy in day-to-day activities and increases core productivity. Sales : Managing Customer List. Activities : Helps in Multitasking and effective communication. Base/Settings : Helps in determining workflow inthe organisation. WorkPlace :All the Modules are easily customisable according to need. Reports : Helps to manage Hierarchy of contact person. Marketing : Helps to manage leads,their source and the person responsible. Administration : Keep Record about different companies and business units under an organisation.